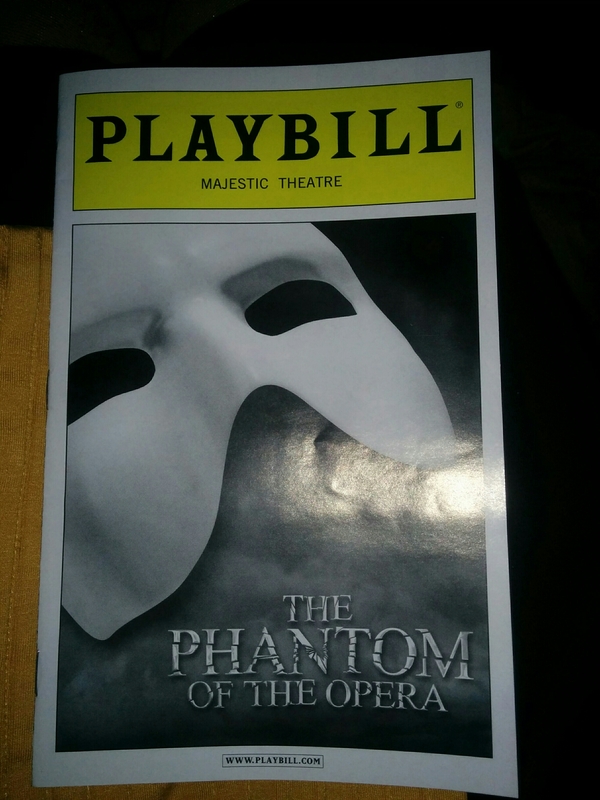 Phantom of the Opera in New York! DO NOT SEE THAT PLAY IF YOU CAN AVOID IT!! !